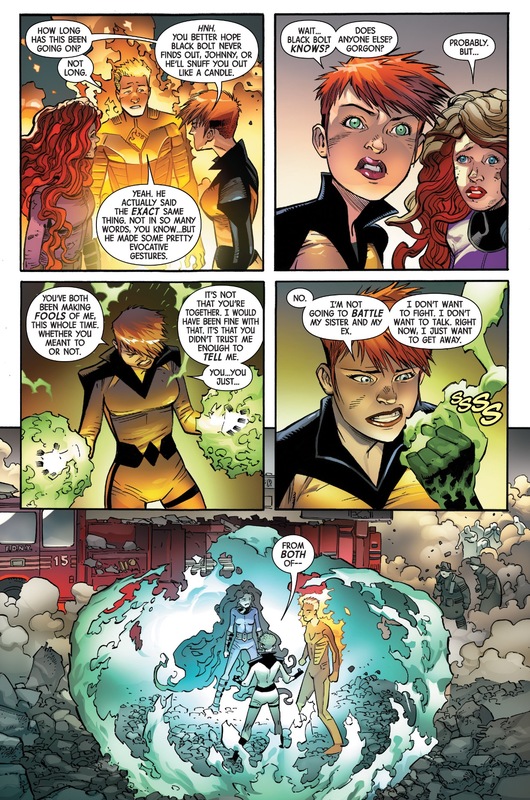 This entry was posted in A-Force, Black Panther, captain marvel, carol danvers, Civil War II, crystal, Dazzler, lockjaw, Marvel Comics, medusa, She-Hulk, thanos, The Inhumans, Versus, War Machine and tagged black panther, Blue Marvel, captain marvel, Civil War II, crystal, dazzler, medusa, Ms. America, she hulk, Spectrum, thanos, War Machine on May 27, 2016 by lowbrowcomics. 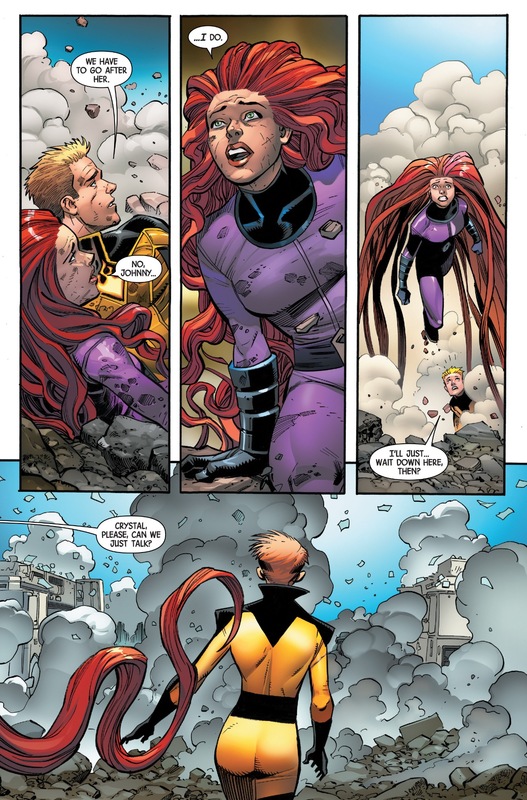 Crystal finds out about Johnny Storm and Medusa’s secret relationship. Thousands of years ago aliens experimented on cavemen, supercharging their evolution, and then mysteriously left their experiments behind. 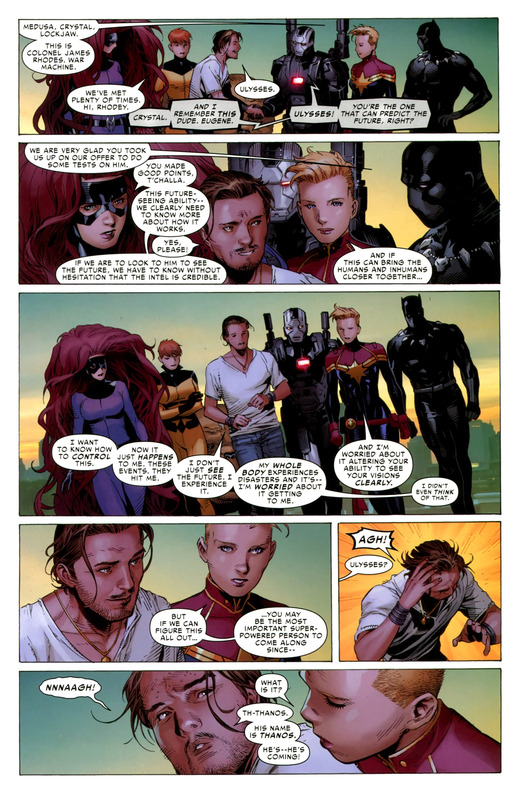 These men and women built the city of Attilan and discovered a chemical called Terrigen that unlocked secret super-powers in their modified DNA, making them THE UNCANNY INHUMANS. 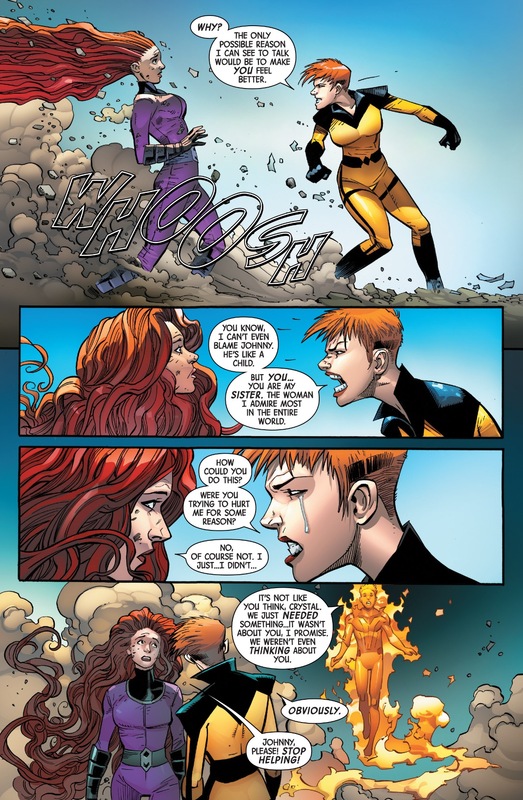 This entry was posted in crystal, Human Torch, medusa, The Inhumans, The Uncanny Inhumans and tagged crystal, Human Torch, inhumans, medusa, uncanny Inhumans on May 27, 2016 by lowbrowcomics. 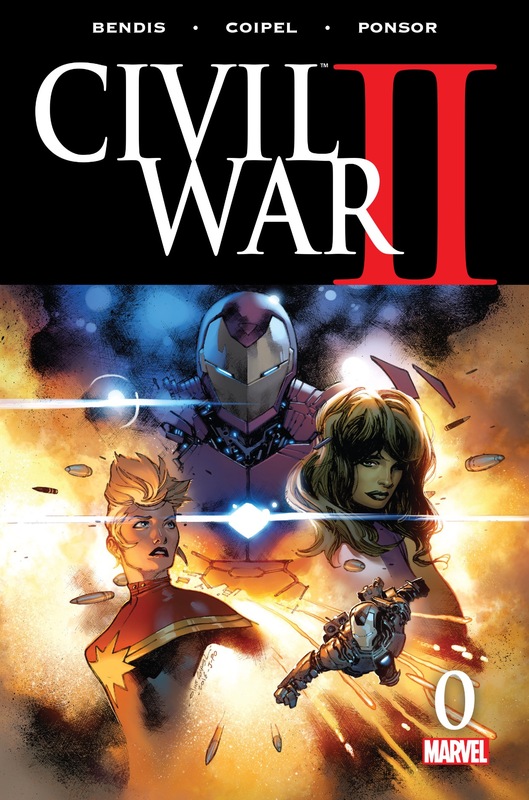 Civil War II is an upcoming comic book crossover storyline published by Marvel Comics that is scheduled to debut in June 2016. 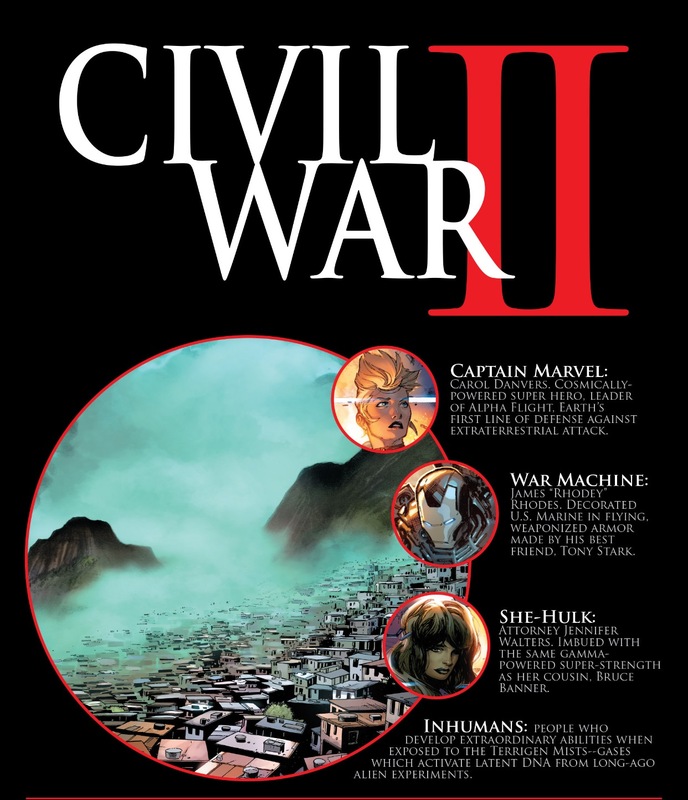 It is the sequel to 2006’s “Civil War” and consists of an eight issue eponymous core limited series, by writer Brian Michael Bendis and artists Olivier Coipel, David Marquez and Justin Ponsor, and a number of tie-in books. 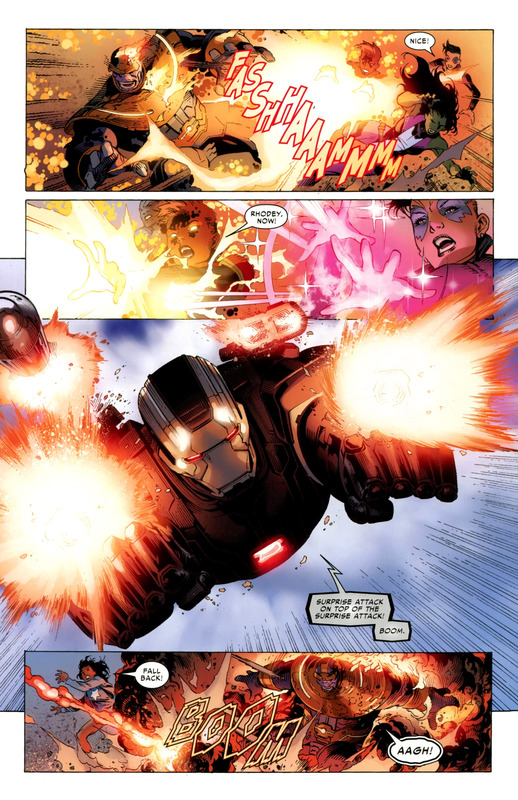 Functioning as an allegory about the nature of determinism versus free will, the story sees opposing factions of superheroes led by Captain Marvel and Iron Man come into conflict when a new super powered person emerges with the ability to predict the future. 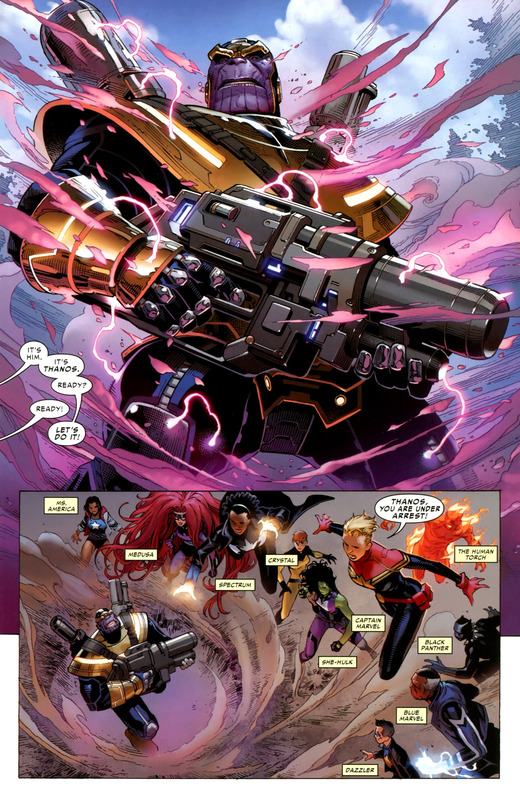 At the Triskelion, Medusa and Crystal introduce Ulysses to Captain Marvel, War Machine, and Black Panther. 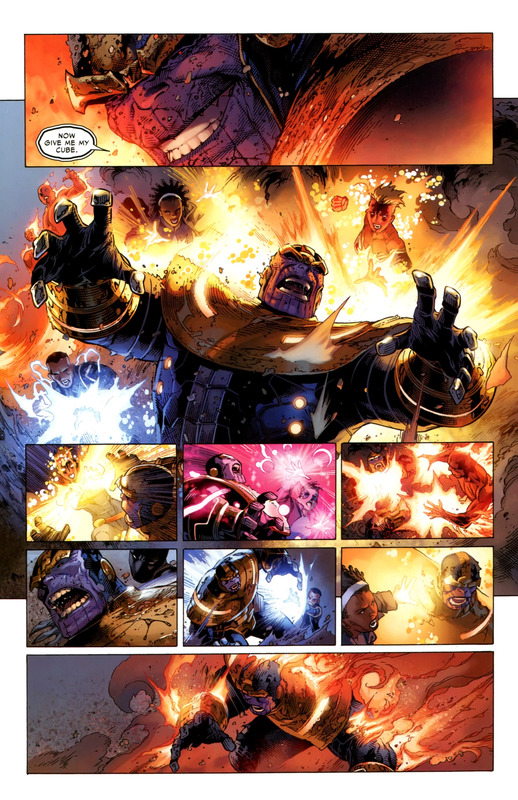 There, Ulysses has a premonition that the villain Thanos is coming. 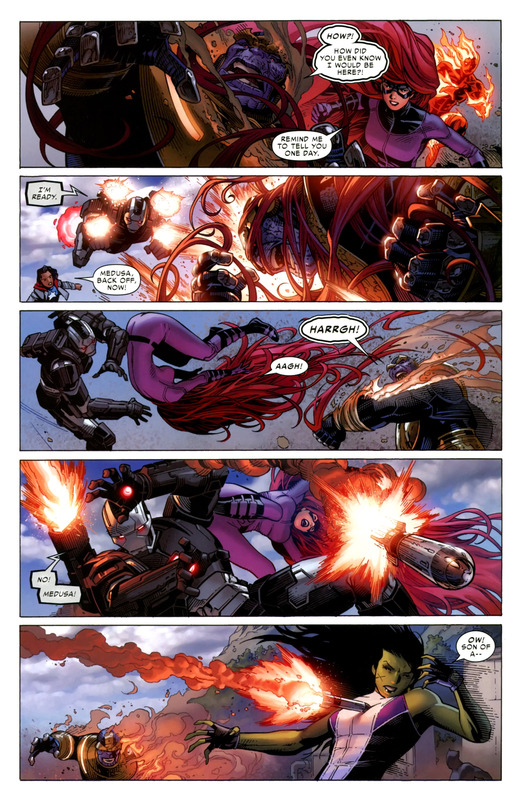 The heroes take Thanos down by surprise when he arrives at his destination, but She-Hulk and War Machine are severely injured during the fight. 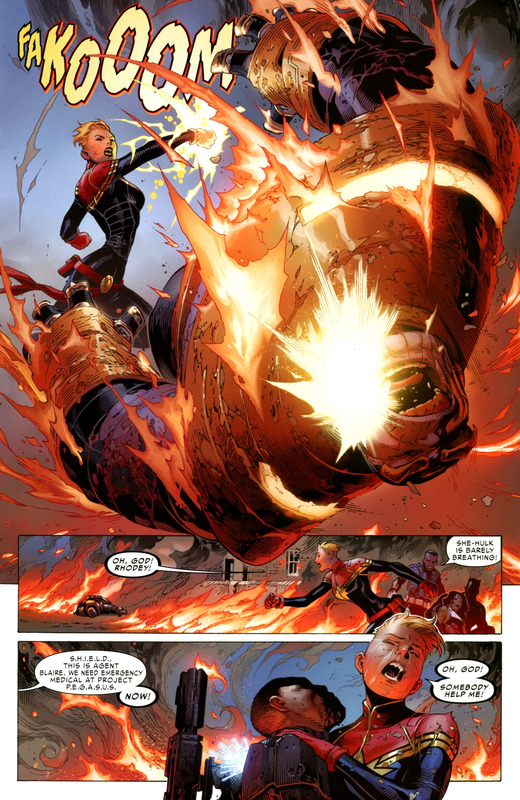 Captain Marvel (Carol Danvers): Cosmically powered super hero. Leader of Alpha Flight. Earth’s first line of defense against extraterrestrial attack. 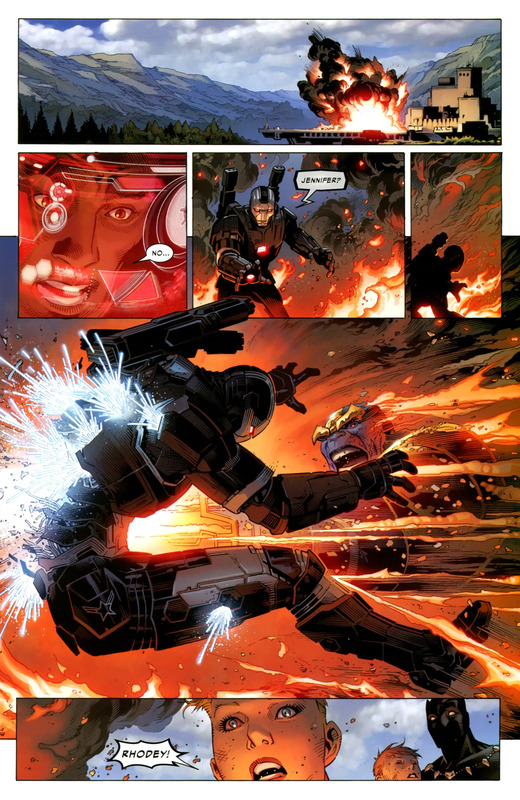 War Machine: James “Rhodey” Rhodes: Decorated U.S. Marine in flying weaponized armor made by his best friend, Tony Stark. She-Hulk: Attorney Jennifer Walters. 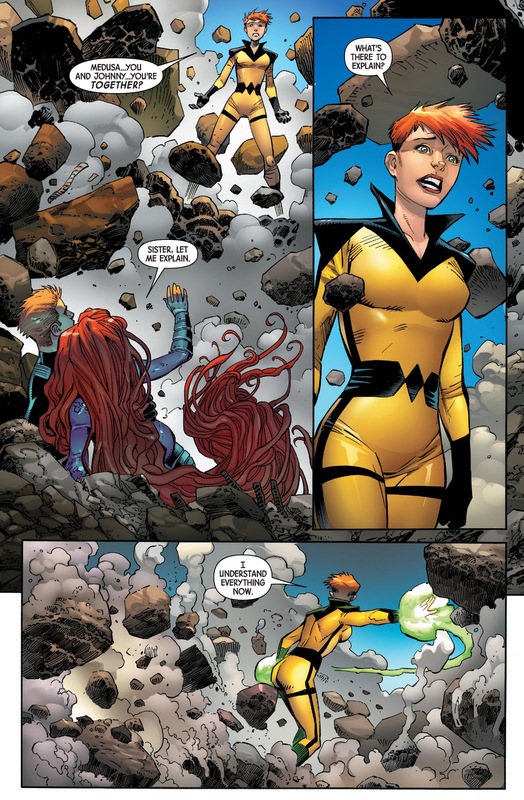 Imbued with the same gamma-powered super strength as her cousin, Bruce Banner. Inhumans: People who develop extraordinary abilities when exposed to the Terrigen Mists — gases which activate latent DNA from long ago alien experiments. 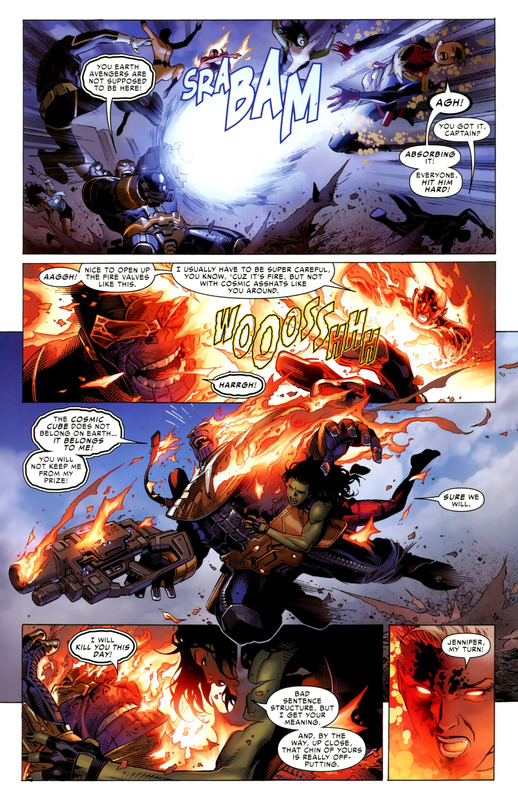 This entry was posted in Avengers, Black Panther, captain marvel, carol danvers, Civil War II, crystal, Iron Man, lockjaw, Marvel Comics, medusa, She-Hulk, The Inhumans, The Uncanny Inhumans, War Machine and tagged A-Force, black panther, captain marvel, carol danvers, civil war, Civil War II, crystal, dazzler, iron man, lockjaw, Marvel Comics, medusa, she hulk, She-Hulk, Terrigen Mists, thanos, The Inhumans, versus, War Machine on May 27, 2016 by lowbrowcomics.